To some, the issue about the future of the military and the NIA in the Gambia may be a sensitive subject replete with risks and blind turns, but for a significant number of Gambians, simple logic and a dose of pragmatism trump the baseless fears that border on the ridiculous. In the aftermath of Yahya Jammeh’s tragic rule, some efforts undertaken to craft Gambia’s future, and decisions around this theme, were neither very well thought out, nor informed by thoughtful professionalism. And discussions of issues on moving forward aside, there is a moral dimension to the failure of judgment that underpins the political commentaries trending on social media. The issues that continue to dominate social media relate to the fates of the National Assembly, AFPRC, Army and NIA; institutions that for more than two decades, spearheaded the political tyranny in Gambia. 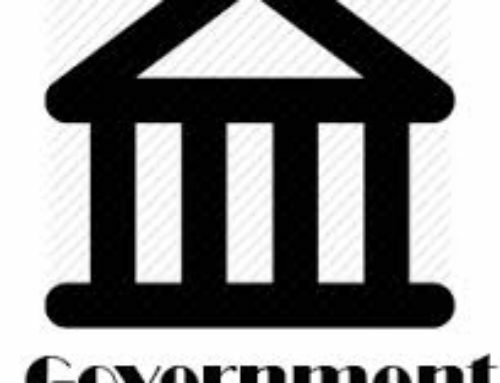 Coalition decisions around these institutions, motivated by convenience and fears of destabilizing social order, bends towards permitting these institutions to remain legally active in Gambia’s political life, a Coalition inclination that is completely at variance with the broader public opinions. 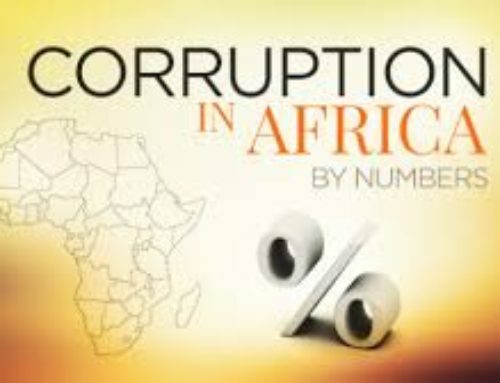 Short-selling Gambians on issues of significant legal and moral dimensions, poses certain risks, not the least of which is the financial cost and the diversion of considerable resources from pressing national needs, to maintaining a redundant military and NIA. The greatest casualty of deferring to what is socially convenient, is the absolute failure of the application of the rule of law as the primary instrument of guaranteeing sustained social order. And yesterday, as hundreds of young people converged on the National Assembly, which, by detachment and indifference, is complicit in brutal crimes against innocent Gambians, they demonstrated a groundswell of public opinions tilted towards the dissolution of the law-making body, for their criminal dereliction of duty and failure to protect Gambia’s Constitution. Banning the AFPRC for life and barring Assembly members from ever contesting elected office, may seem harsh at first glance, but it is an appropriate remedy for the crimes of omission committed by members of the law-making body against the Gambian people. And, since the military’s political party, the AFPRC, and its ancillary killing group, the Jugglers, were more directly involved in the most gruesome killings, terrorism and diffusion of fear and terror all around the country, their sanction should be a foregone conclusion. The extra-judicial assassination group, the feared Jugglers, and the regime’s conversion of religious denominations into arms of state of terror, is grounds for dissolving and banning the AFPRC from existence. In addition, there is universal consensus on the future or lack thereof, of the sitting National Assembly, a tool of mass oppression by the military regime and their AFPRC political party. But, the fates of the National Assembly and the AFPRC, are different consideration from that of the military and NIA, two institutions about which there are diverse of opinions; opinions primarily based on the silly optics of having an army, on one side, and pragmatism, based on the extraordinary cost of maintaining it. In between the empty pride of owning an army, and the high cost of maintaining it, a moral dimension, based on the military’s terrible human rights record, over two decades, takes center stage in justifying arguments against maintaining the military. The questions surrounding the Gambian military and National Intelligence Agency (NIA), as institutions of political oppression, with sad histories of politically motivated assassinations, trafficking in arms, drugs distribution, and as arms of state terror, cannot be ignored as water under the bridge. 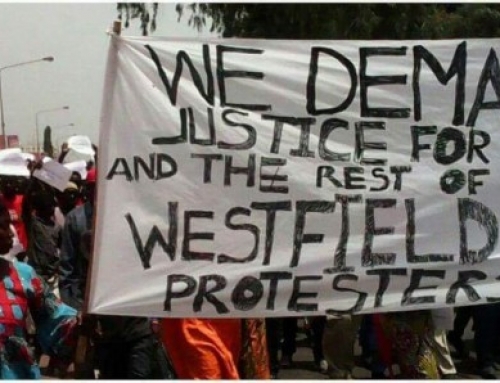 The National Assembly and the AFPRC are only tangentially implicated in many state crimes against the Gambians, but it is the military and NIA that are more directly defamed and implicated in the mass of killings, forced disappearances, tortures and mass incarceration of tens of hundreds of Gambians and non-Gambian alike. The prison deaths from malnutrition, forced disappearances, hunger and torture of political and apolitical citizens, disqualify this military regime and the NIA from ever existing on Gambian soil. Besides, the more that military and NIA criminals are observed walking the streets free, the more resentment against them and calls for their immediate apprehension, to face justice, will grow louder. The first duty of any government is the protection of its citizens, and Gambia must demonstrates adherence to the rule of law, and not the rule of man. President Barrow does have discretion to exercise executive power in order to dismantle these institutions, but subverting justice is not one of them. The greatest error of administrative judgement that the Coalition may make is letting thugs from the regime walk the streets free from criminal prosecution. That aside, the Coalition cannot justify reenergizing the military and the NIA, even with their revamp proposal. 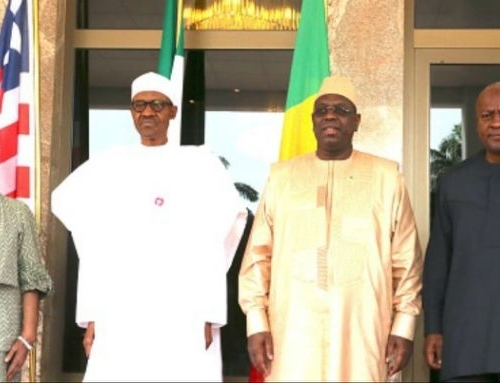 With ECOWAS forestalling any more forceful takeover of government, and Senegal underwriting Gambia’s security, the costly maintenance of the military will be one more thing Gambia can strike out of its list of financial concerns. A military that will be redundant from the very beginning is more expensive than education or agriculture sectors, at a time when prioritizing the education of our children and resurrecting the tattered agriculture sector are most urgent. 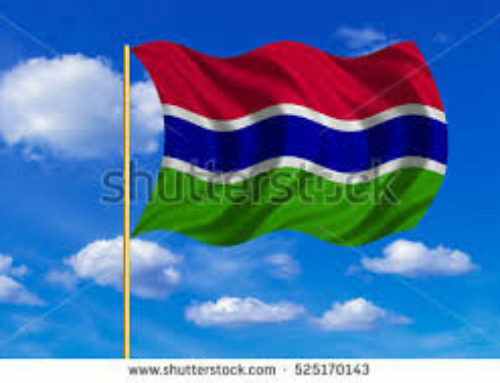 The Gambia can, instead, form a National Guard, with responsibility for highway patrol, border security, forestry and environment protection, maintenance of civil order, construction and civil engineering, among other duties, as a perfect substitution for a military with little work. As for the NIA, which exists primarily as a tool of repression, its redundancy cannot be overstated. The investigative capabilities of the NIA can be surrendered back to the now defunct Criminal Investigation Department of the Gambia police, where it belongs. As in the case of the military, cost and savings accrued from dissolving the NIA, can be diverted to more productive national use in developing the tourism sector and providing lifesaving drugs and supplies to our schools, health clinics, among many other areas of dire need.